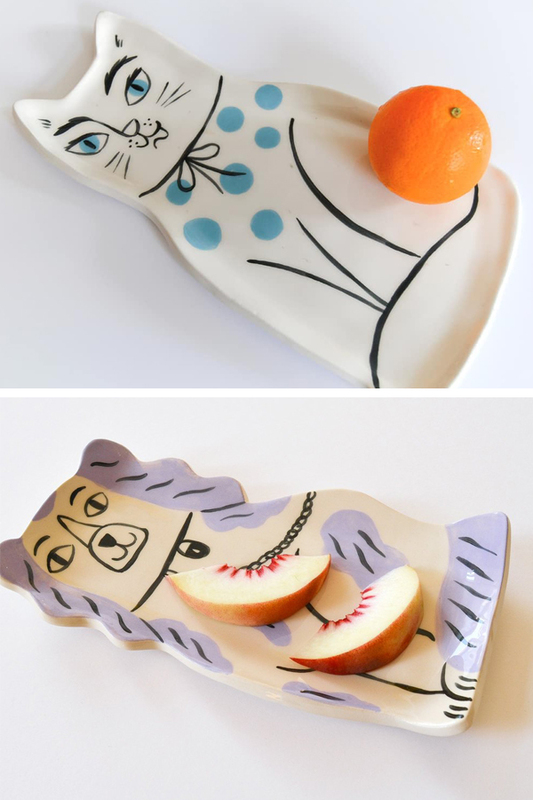 Illustrated objects brighten our lives. 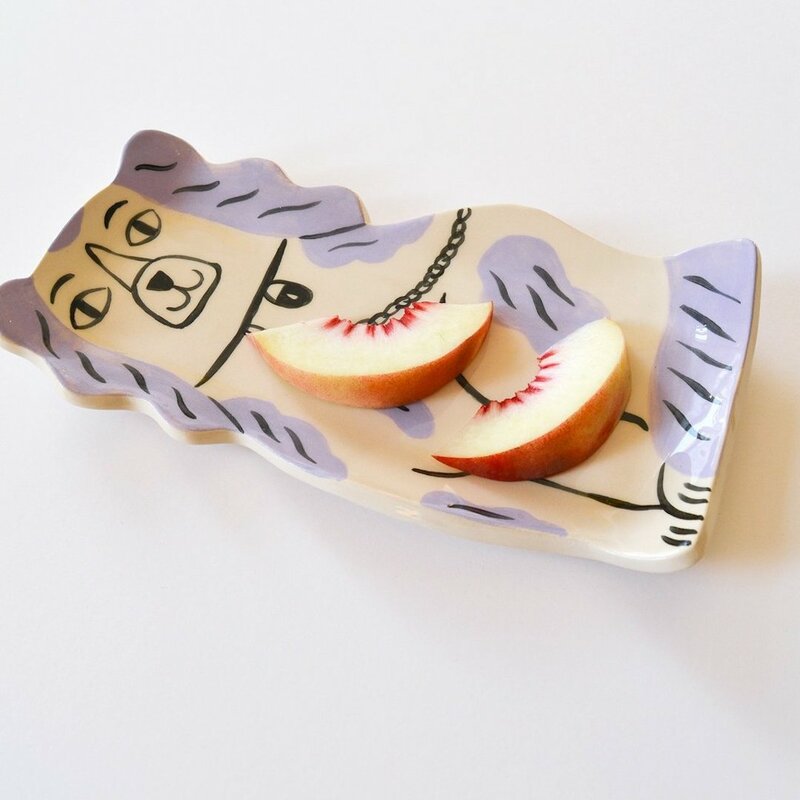 Whether they are purely decorative or serve a purpose, many things are made better with the addition of an illustrator’s touch. 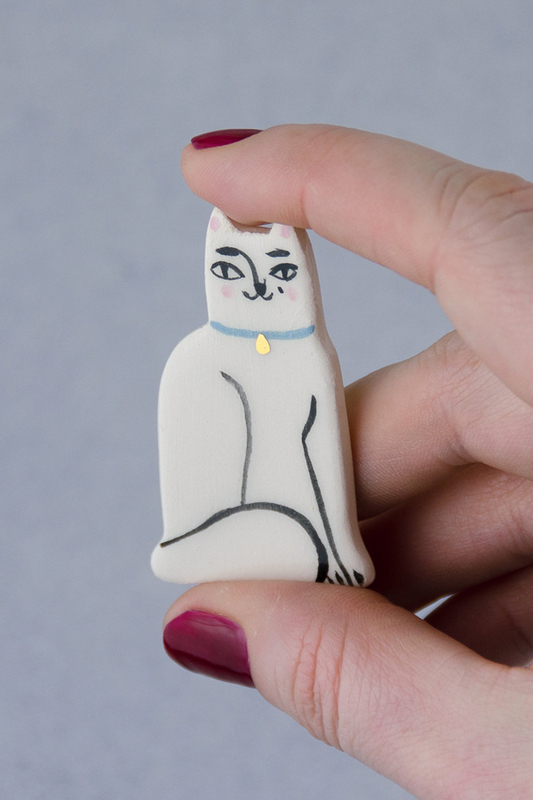 Livia Coloji has an entire Etsy shop dedicated to making the everyday more fun. 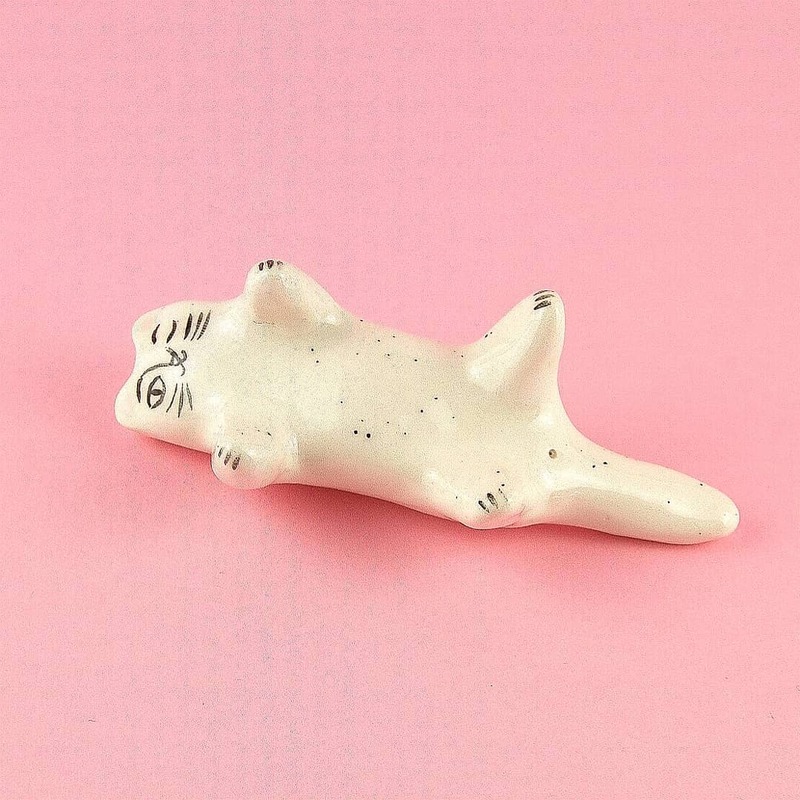 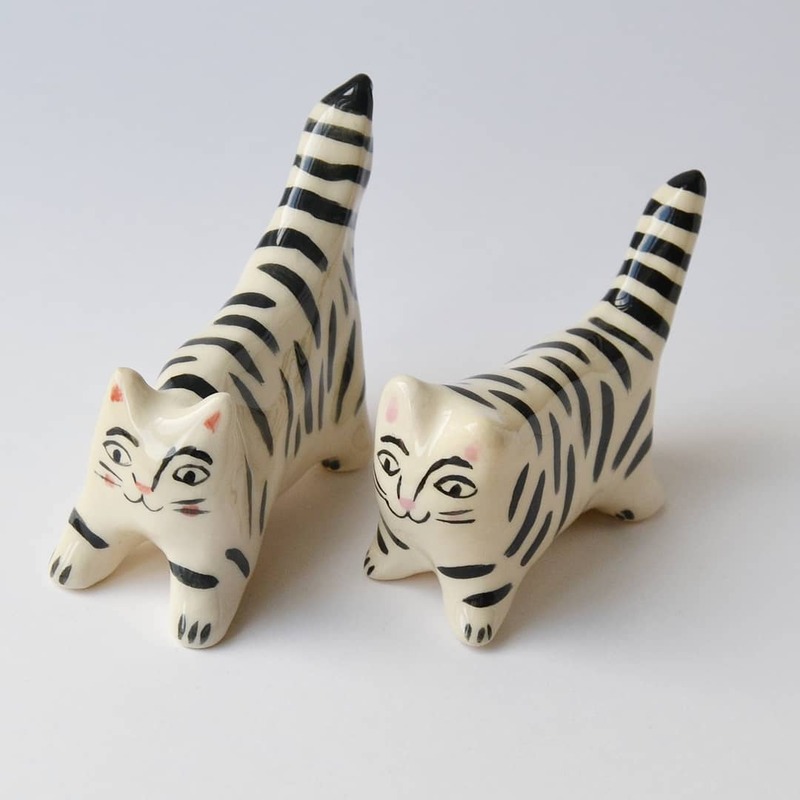 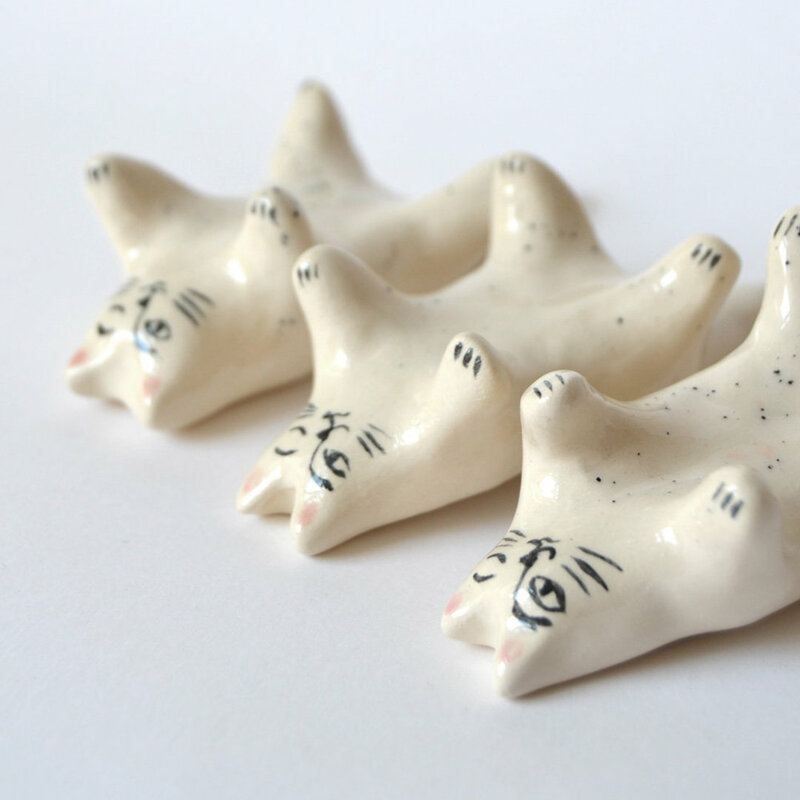 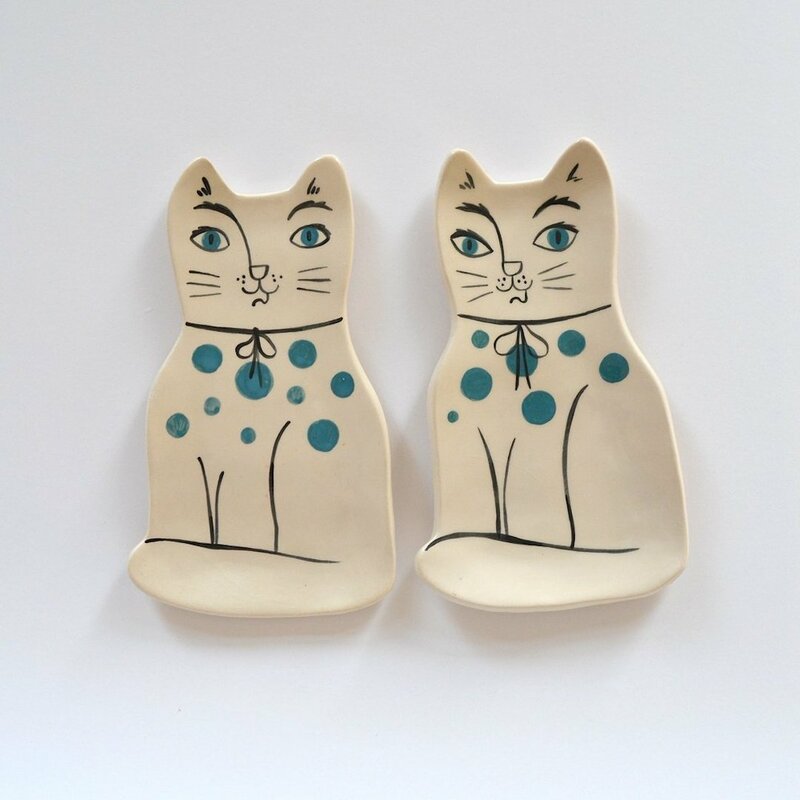 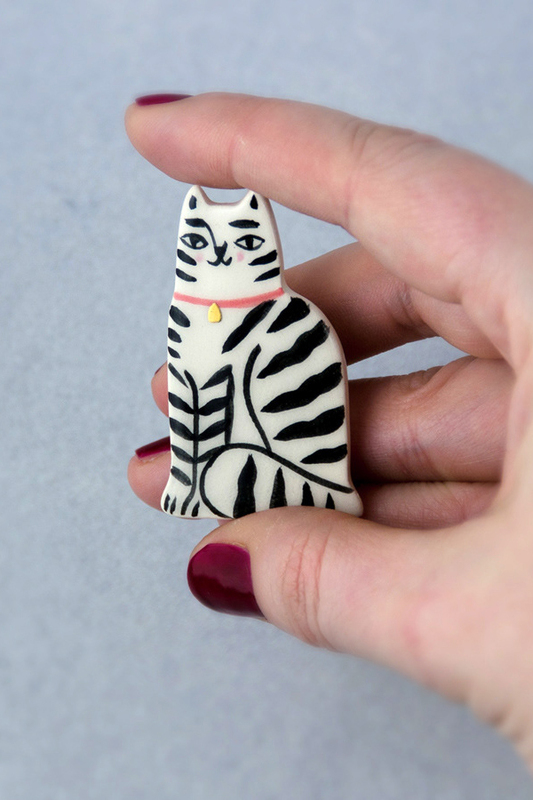 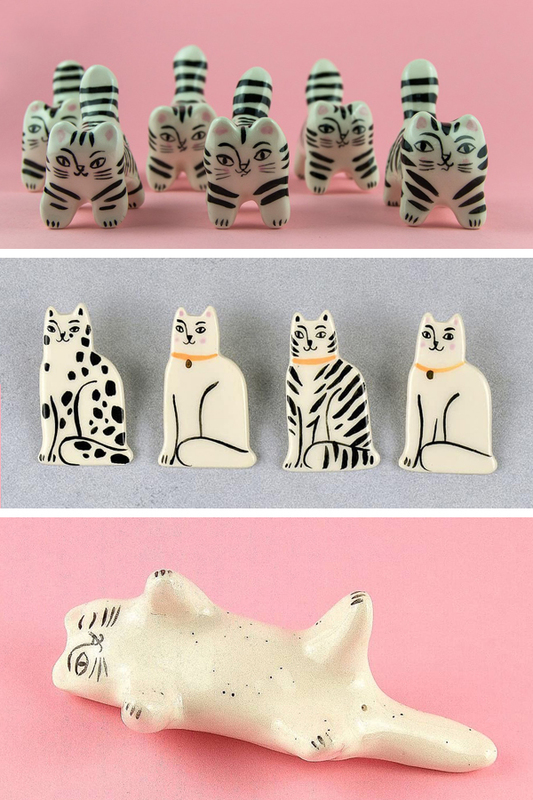 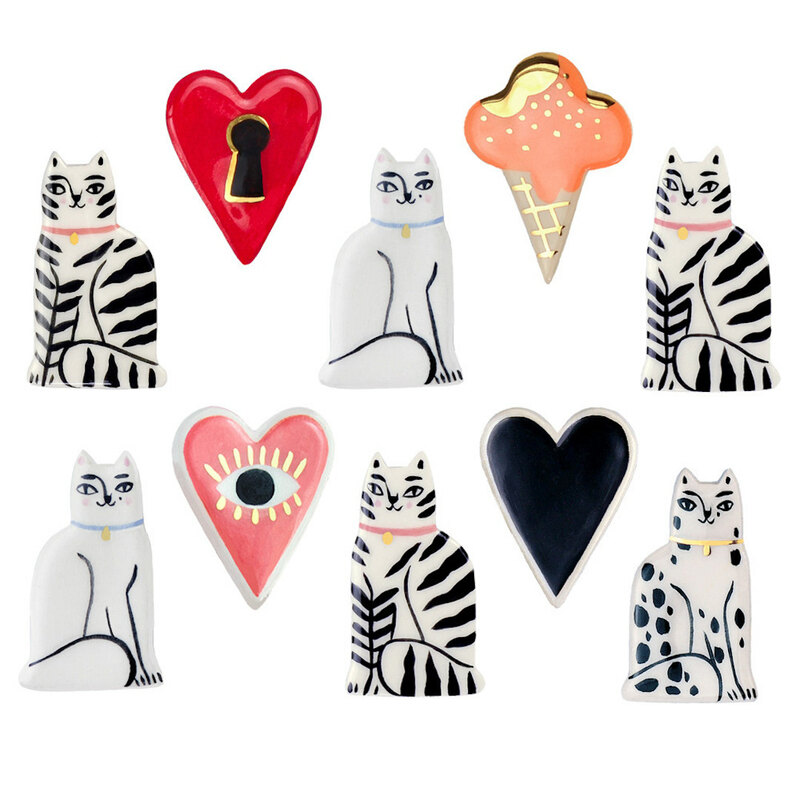 Adopt one—or more—of these clay cats in Livia’s Etsy shop. 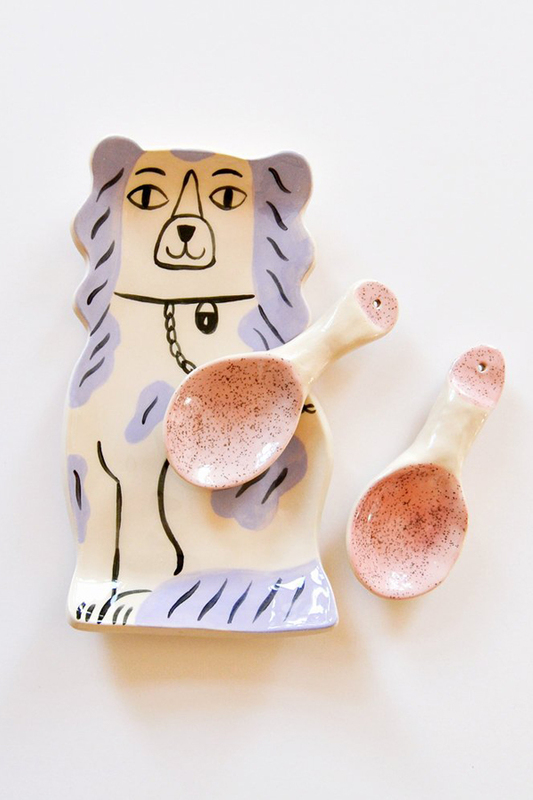 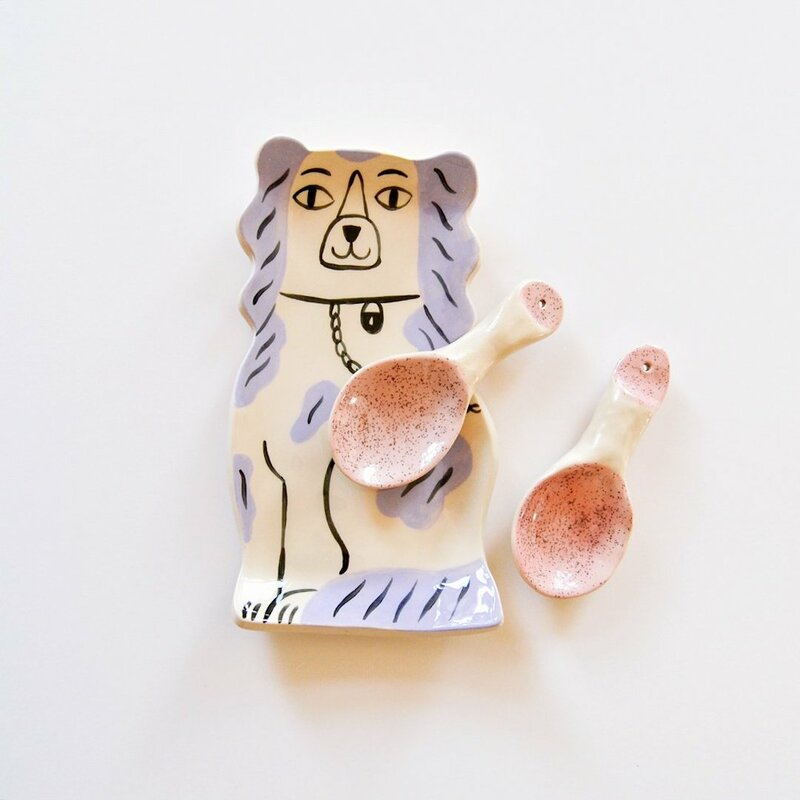 Livia creates Staffordshire dog plates, too! 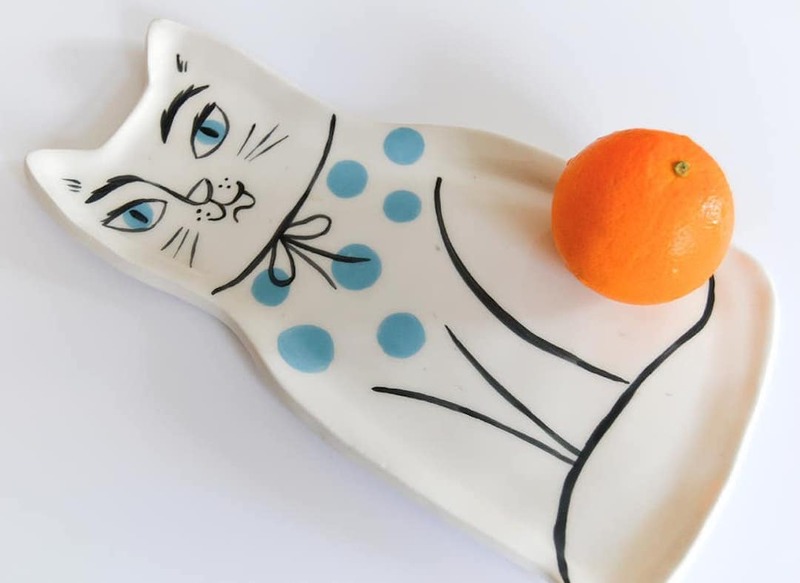 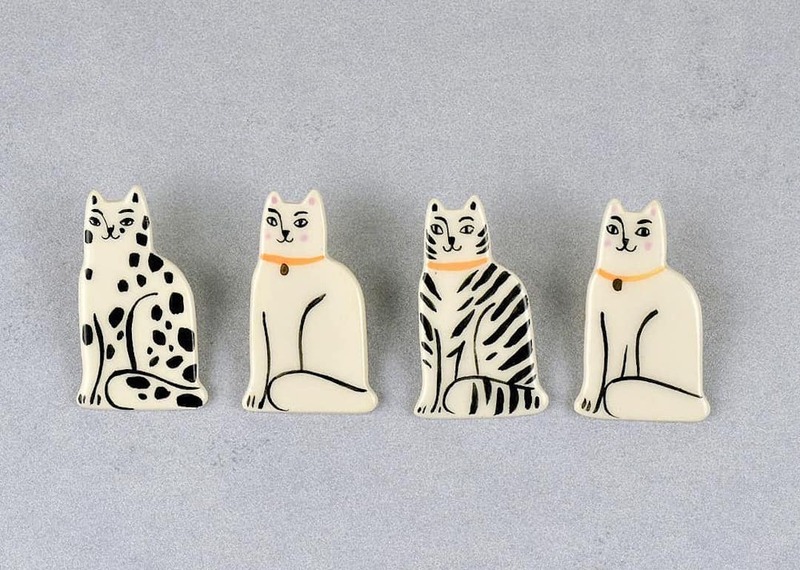 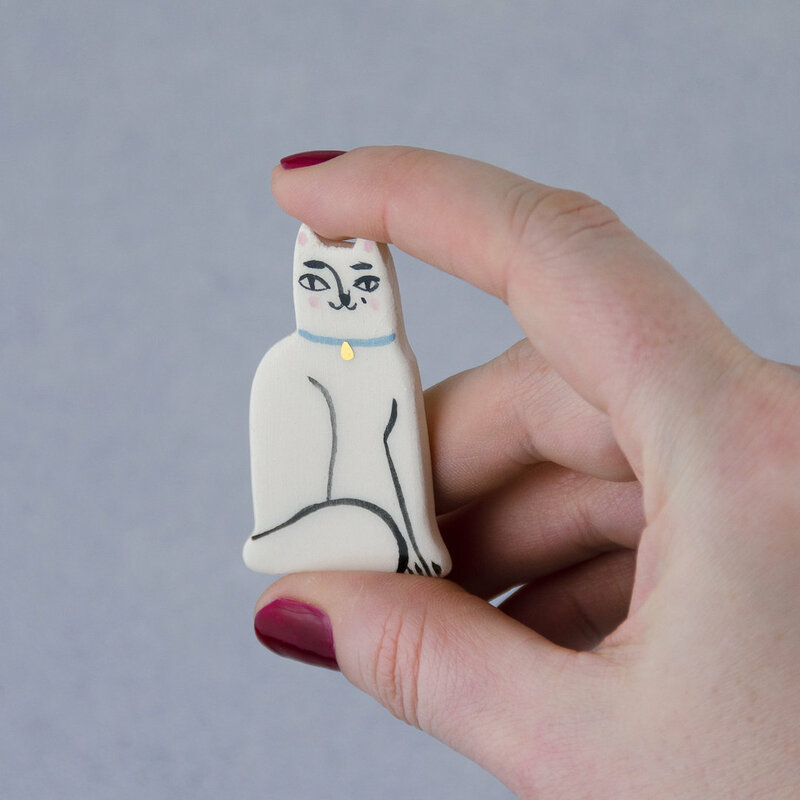 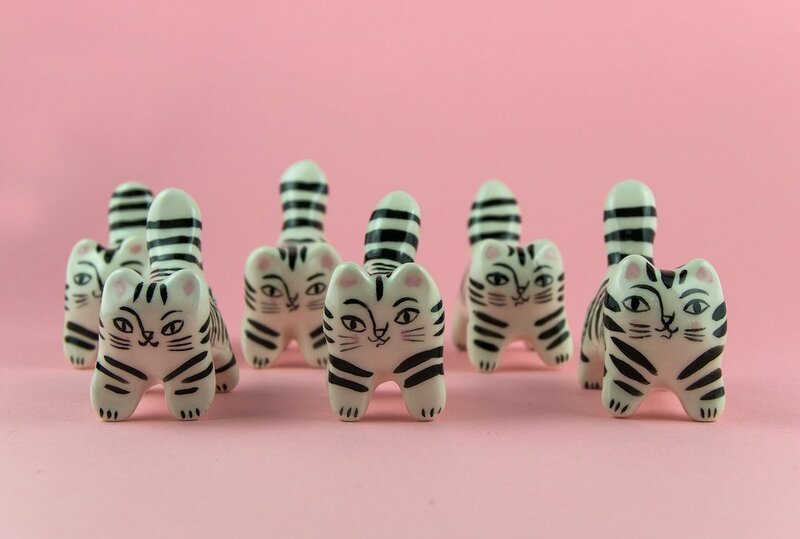 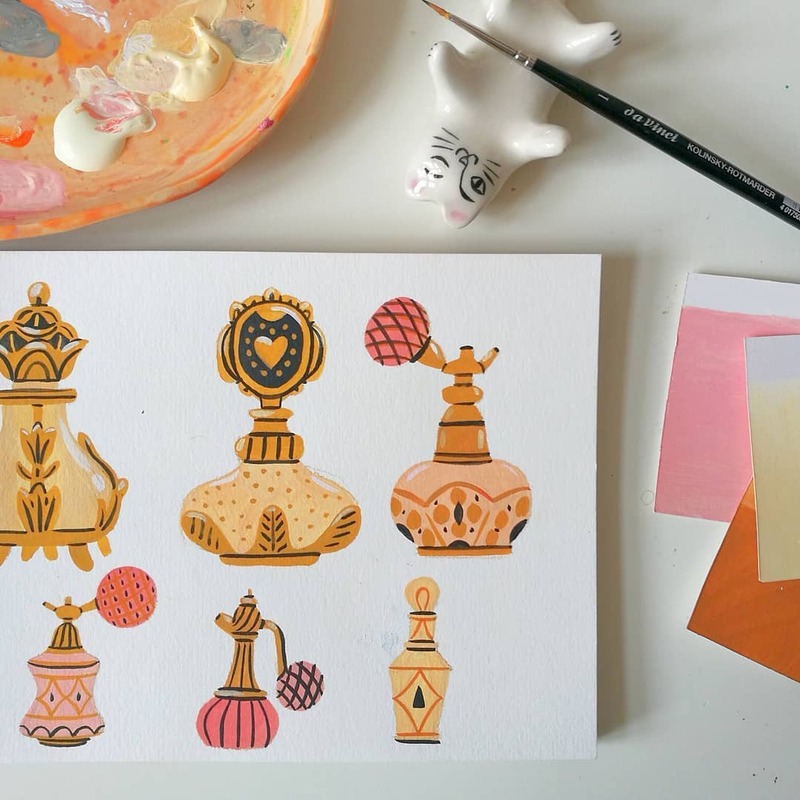 The post Playful Clay Cats are Adding a Bit of Illustrated Puurfection To Your Everyday appeared first on Brown Paper Bag.